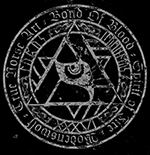 Grimner | Updated tour dates for 2018! 10TH ANNIVERSARY CELEBRATIONS FOR GRIMNER! 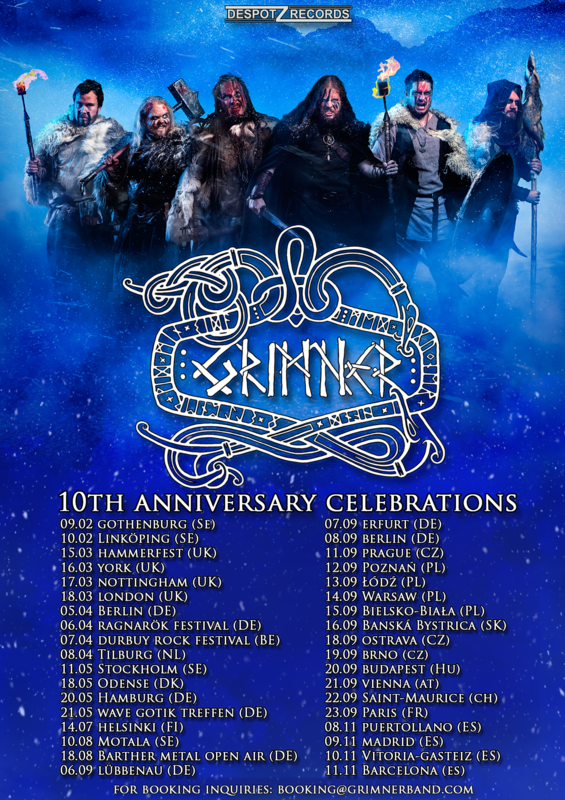 We share with you the shows for 2018 to celebrate the 10th anniversary of Grimner and the new album “Vanadrottning”!